Durk’s new mixtape Love Songs For The Streets is out February 28. 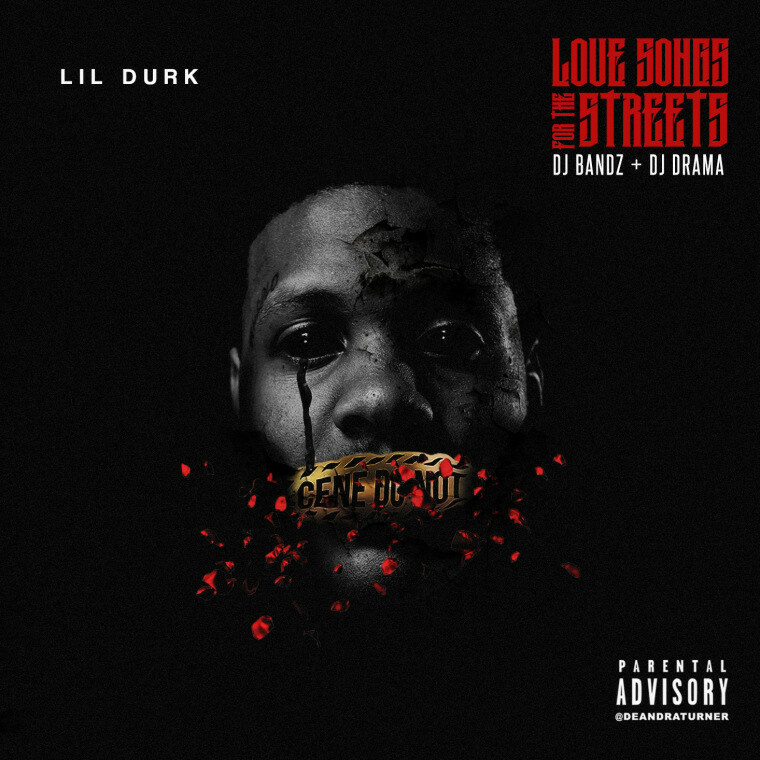 On February 28, Lil Durk will follow up his last project They Forgot with a new mixtape, Love Songs For The Streets. For now the Chicago rapper is premiering a new song on The FADER called "Mood I'm In" featuring YFN Lucci. The FADER staff is celebrating Moonlight's win at the Oscars last night, and this new track is in perfect sync with any feeling of victory. The drugs, girls, or watches that Durk and Lucci rap about aren't required to feel like the song's sunny atmosphere is speaking directly to you. "I just moved to Atlanta so the change of scenery and environment put me in a different mood and a different vibe, both good," Durk told The FADER over email. 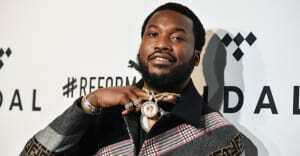 "Lucci was one of the first artists I connected with when I moved here. First day I got here he had a session, so I pulled up to it and we did like 3-4 records together that night. This one is just the first that's being released."